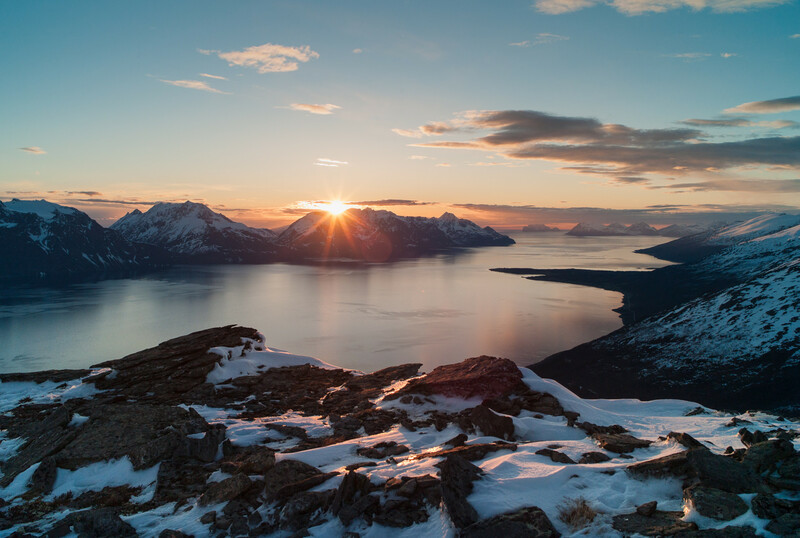 Mountains that emerge from the sea, picturesque fjords, amazing ski touring opportunities and sailing from one port to another. 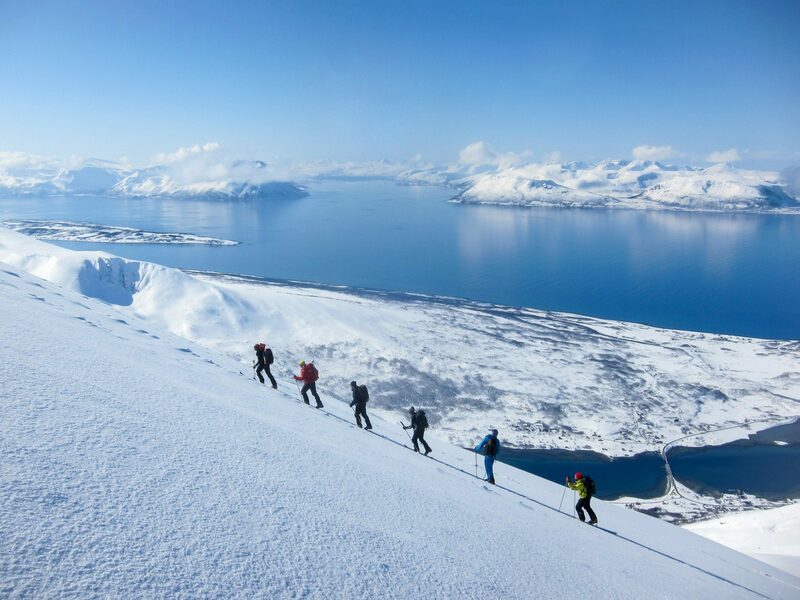 The Sunnmøre Alps are one of the most beautiful ski touring regions in Europe. 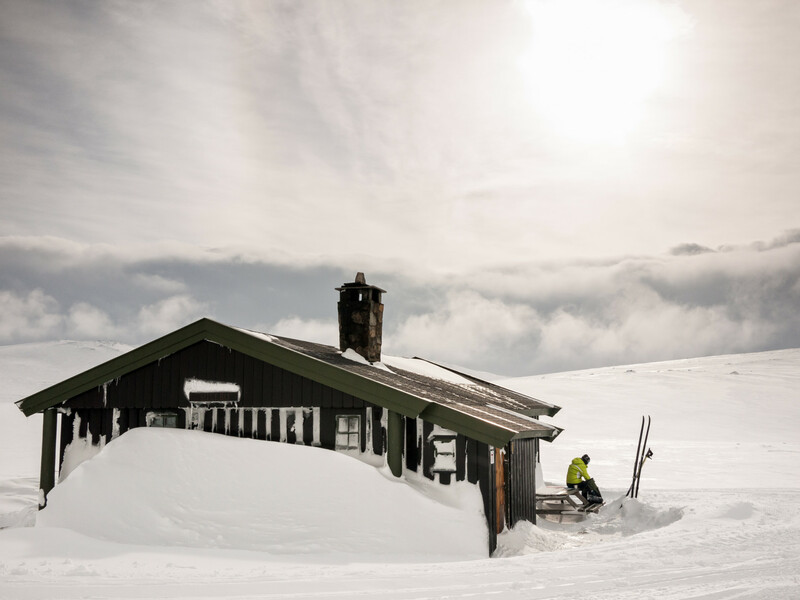 Geirangerfiord, which is a UNESCO heritage site, and Hjørundfjord attract skiers looking for unforgettable experiences from all around the world. Sailing on a yacht from one fjord to another in order to reach 1600-metre mountain tops that just emerge from the turquoise waters. 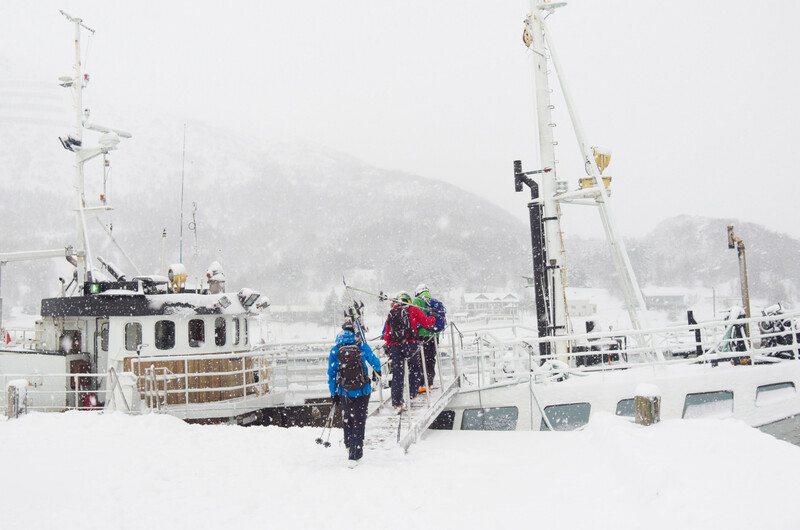 A skiing trip to Norway has no match anywhere else! One week of genuine boat life. We sleep and eat on board of our yacht and in the afternoon we arrive at different villages and ports. *The skiing programme may require modifications due to weather and snow conditions. 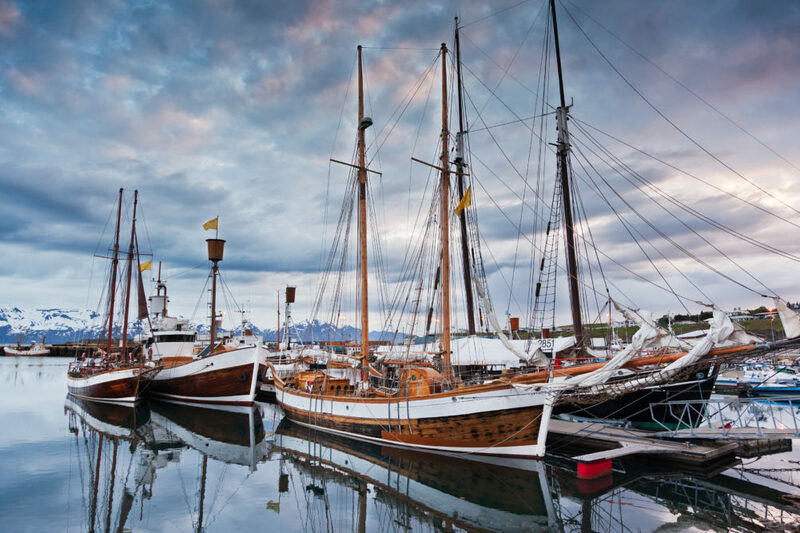 Fjords and rocky mountain tops – Ålesund is one of the most beautifully-located towns you could ever imagine. 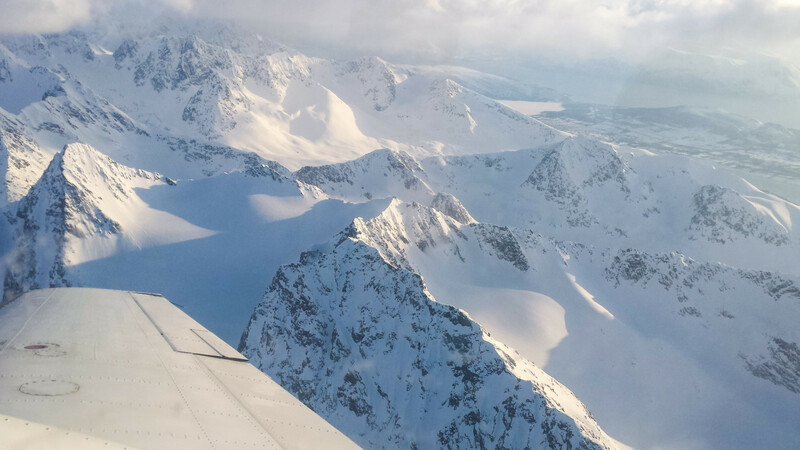 This is where our expedition to the water-emerging Sunnmøre Alps begins. Picturesque Ålesund was rebuilt almost from scratch after a big fire of 1904. Art novueau architecture, streets well-cared for, and boats mooring on the coast. A small and calm Brosundet port welcomes you to Norway. It’s now time for Norwegian ”spécialité de la maison” – fairy tale-like fjords with their steep walls that grow out of the water. S-shaped winding Geirangerfjord, which is a UNESCO heritage site, is the Norwegian landmark. Hjørundfjordi is, on the other hand, the longest fjord in Norway (about 35-kilometer long). 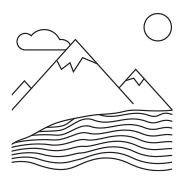 Rocky mountainsides, large clearings that are covered in snow in winter, a farmstead found here and there. 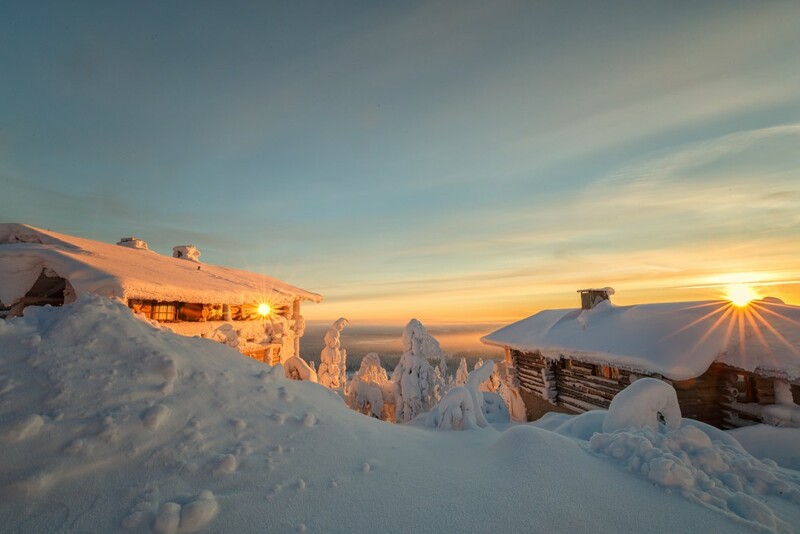 This is a true paradise for ski tourers in winter and early spring. For those who prefer well-groomed slopes and ski-lifts, the Stranda ski resort is located about an hour away from Ålesund. 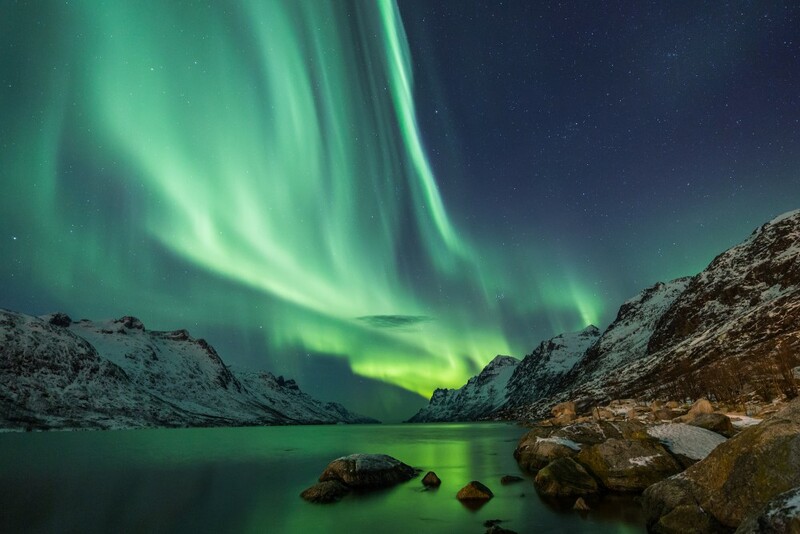 There are 15 kilometres of ski pistes with magnificent view of the fjords. It offers free-riding opportunities too. The Stranda Ski Resort and the Sunnmøre Alps are considered to be the best regions to do free riding in Scandinavia. During our trip in Norway we will be travelling between fjords arriving in places where Skarasalen, Kolanstinden, Saksa, Bjorkehornet, Slogen or Storhornet (all about 1600-meter high) summits simply grow out of the water. Do they seem not high enough? Bear in mind that we depart from 0.00 AMSL, which makes the Norwegian mountains higher than they seem. 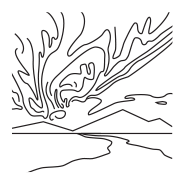 During all of the expeditions you will be accompanied by an IVBV guide. We plan 6 days of mountain activities. However, our programme may require minor modifications due to weather and snow conditions. 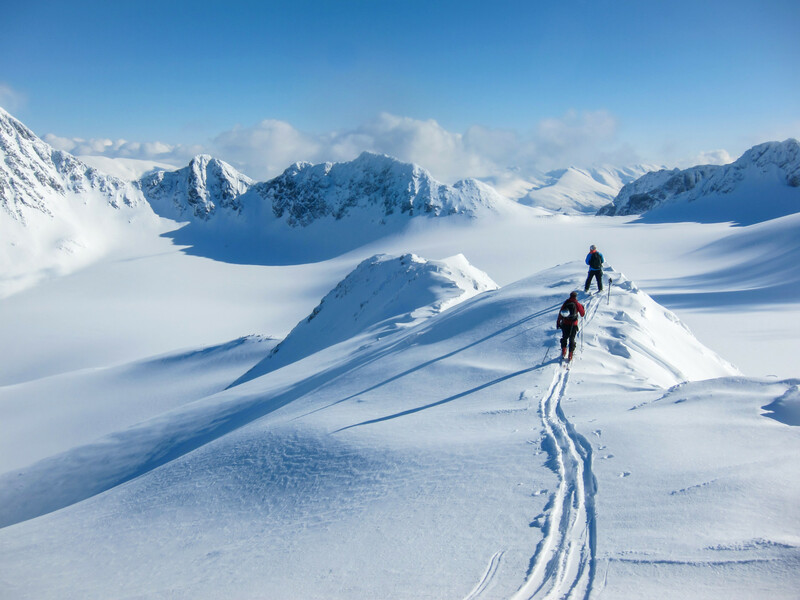 All the participants must be equipped with ski touring gear (ski touring skis or a split board, skins and two-part or compacting poles) and avalanche safety gear (transceiver, snow shovel and probe). A 20-metre expedition yacht will be our floating base for the week. 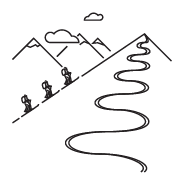 We will go off board every day to do our mountain expeditions. After a day in the mountains, in the afternoon or evening we will go back on board in order to sail to another port. We will be cooking and eating together on board. The waters in the Alesund area are calm as they are surrounded by the fjords so there is no need to worry if you tend to suffer from seasickness. Out yacht, built in 2007, is suitable for extreme expeditions. 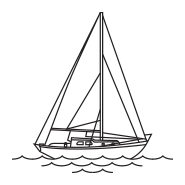 Equipped with 2 heating systems, 2 refrigerators, deep freezer, autopilot, satellite system, the yacht has a 280-HP engine and can sail at 9 knots per hour. The expedition in small group 4 to 8 people.